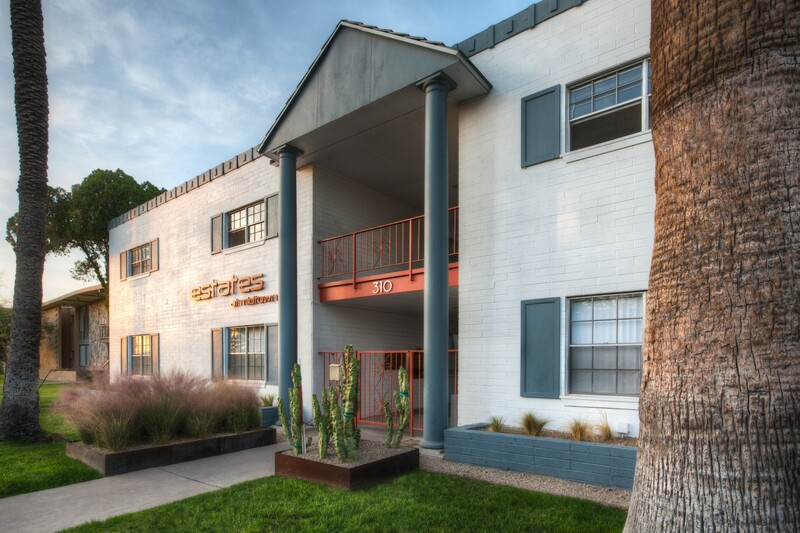 Estates at Midtown was acquired off-market through a trustee. 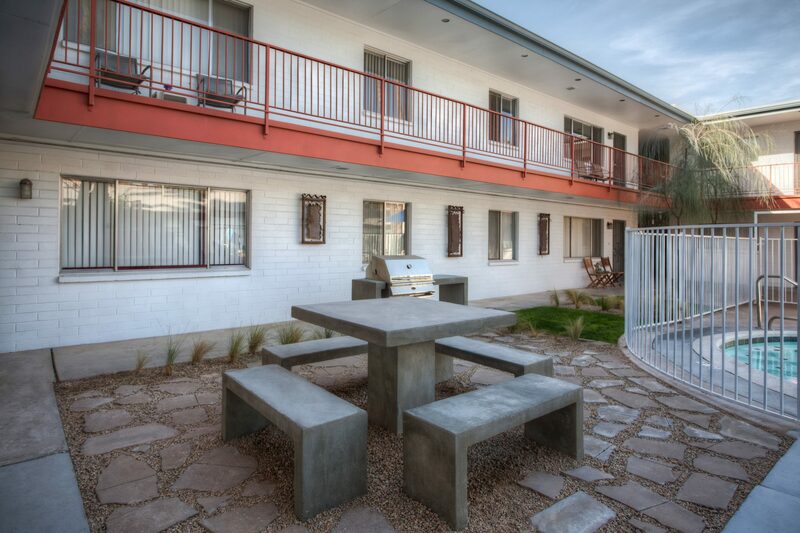 The property features 12 two bedroom and 2 three bedroom units. The community has a pool, elevator, covered parking, and onsite laundry. Renovations included new paint, entryway, air conditioners, roof coating, landscaping, and updated interiors. 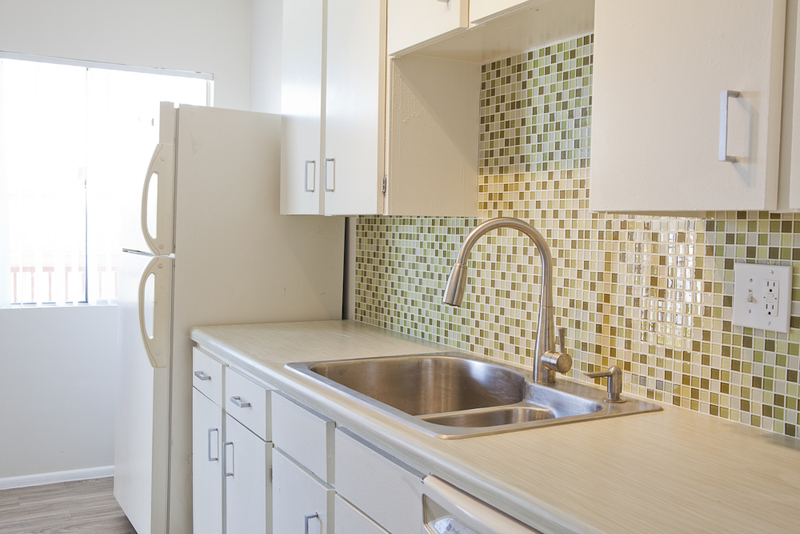 Units featured polished concrete flooring downstairs, new countertops and tile backplashes, and new fixtures. Rents increased an average of $285 per unit from when it was purchased and the property was 100% occupied at the time of sale.